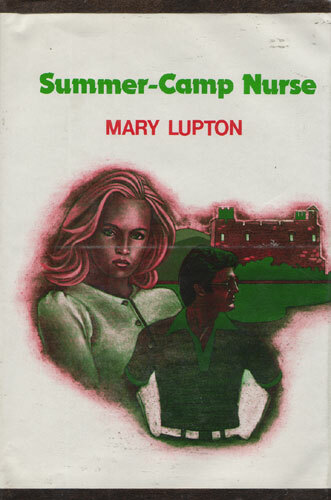 From the beginning of the season at Camp Custer, Nurse Lisa Jordan knew the likable young camp director, Larry Fenton, would become her friend. She also knew James Wagner, the gruff, good-looking recluse from the castle across the lake, would be her top mystery man. And twelve-year-old Cheryl Briggs would be her most troublesome camper. It wasn’t the girl’s cuts and bruises that Lisa feared. It was Cheryl’s rebellious attitude that kept the whole camp staff on tenterhooks. Meanwhile, after a few brief encounters with James Wagner, Lisa began to wonder if their attractive neighbor across the lake was mentally deranged. But that worrisome question would not be answered till the day Cheryl disappeared and caused total chaos!